Winterwise prepares the novice and reminds the expert how to travel safely in the winter wilderness. 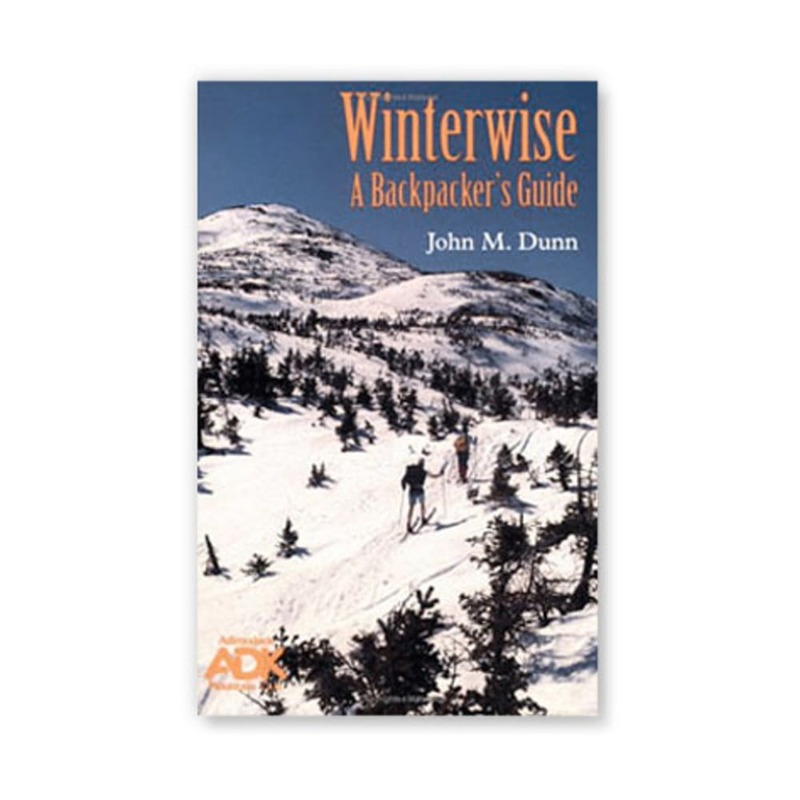 Recommended by Backpacker magazine and published by the Adirondack Mountain Club. Soft cover; 5.5 x 8.25 in.